On August 3, 2018, Governor Kay Ivey announced that Headland Middle School has been selected as an official Alabama Bicentennial School in a ceremony in the Old House Chamber of the State Capitol. HMS is one of 200 schools selected to receive this special designation and receive a grant to fund a community project developed by the school. 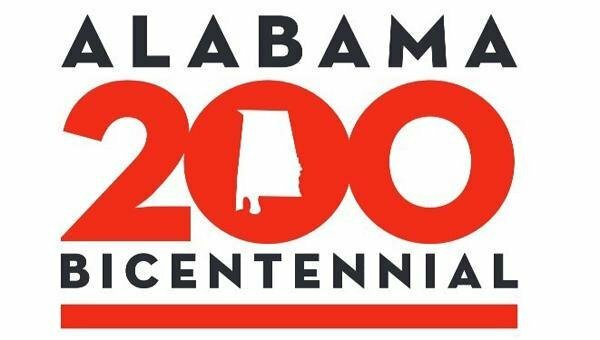 Launched by Governor Ivey in December 2017, the Alabama Bicentennial Schools Initiative encourages all public, private, and homeschool students and teachers to participate in the celebration of Alabama's 200th anniversary of statehood in 2019. In early 2018, all k-12 schools in Alabama were invited to submit a proposal that engages in outreach and improvement projects to connect their classrooms with their local communities. From a competitive pool of nearly 400 proposals, 200 schools were selected to be official Alabama Bicentennial Schools and receive $2,000 in grant money to support the implementation of their projects. Additionally, 56 schools received honorable mentions and $500 in grant money. Schools were chosen through a review process involving committees of local educators, community leaders, and private citizens. Headland Middle School would like to thanks Mrs. Hope Laudicina-Nicholas and Mrs. Saffold for submitting our grant proposal and we look forward to working with our community as our students implement our project throughout the 2018-2019 school year.